Gladys Berejiklian should be called the Minister for Change rather than the Minister for Transport, while her main mission should be to drive change. 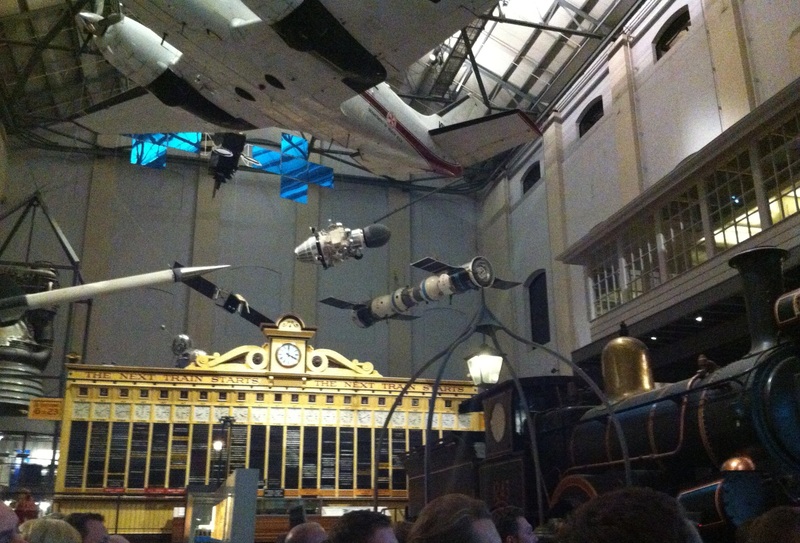 This is how Ms Berejiklian described her role to the Future Leaders Sounding Board, which was launched on Thursday at the Powerhouse Museum by the Committee for Sydney. Ms Berejiklian used the forum to outline her quick wins strategy, emphasised how she has made her department more customer focused, explained how Opal is changing the way people travel, hinted about a light rail line from Parramatta to Macquarie Park, described how Sydney Rapid Transit will increase CBD rail capacity, and announced that shorter buses are coming to Sydney. She framed her quick wins strategy around her desire to be seen as driving change, as it was designed to demonstrate a willingness to change. It included the introduction of real time transport apps, quiet carriages, and mobile phone reception in CBD rail tunnels. The Transport Minister described Sydney’s transport system as not being customer focused enough when she became a Minister. Customers were previously referred to as passengers, but Ms Berejiklian said “if you pay for something you are a customer”. Meanwhile, customer service was not one of the key performance indicators that customer facing staff were judged on. Both of these have now been changed. “Transport access is a lifestyle choice” Ms Berejiklian said, adding that good access to and use of public transport “is now a first choice rather than a last choice” for Sydney residents. She pointed to Opal’s free travel after the first 8 journeys as having led to an increase in public transport usage on weekends. “This will put pressure on me to put on more weekends services and that’s good” she said. 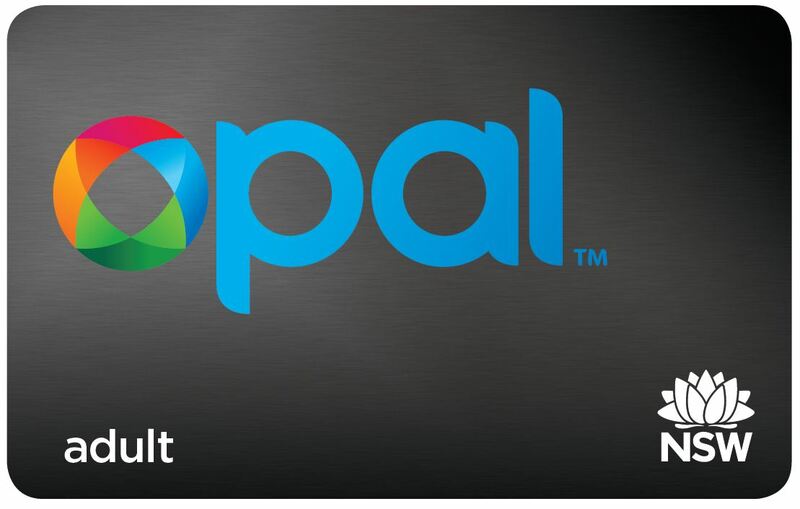 Opal could also provide real time information on crowding on transport services, which was not possible under the previous ticketing system that only collected ticket data from point of sale rather than actual customer entries and exits. Speaking about light rail in Parramatta, she said that it was important that it connect to the health and education precincts in the area. 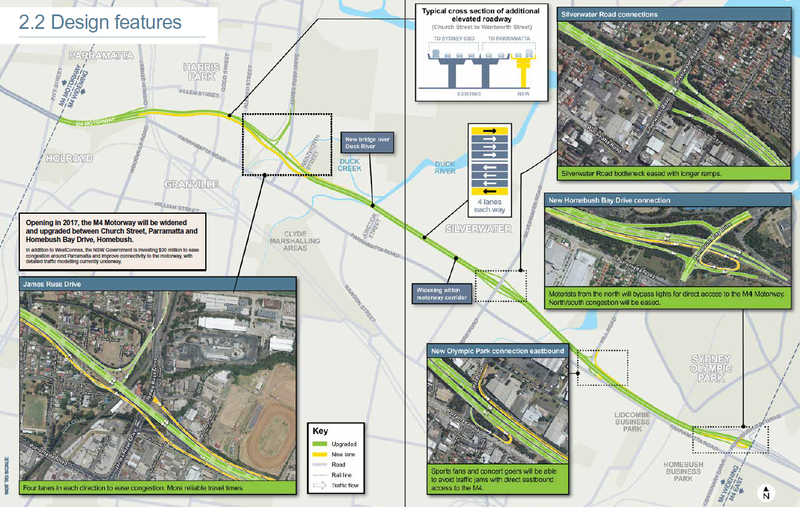 This may have been a hint that the Westmead to Macquarie Park alignment, the only one to pass through both Westmead Hospital and the University of Western Sydney’s Parramatta campus, is the preferred alignment. The NSW Government has committed $400m in funding for a light rail line from Parramatta for an as yet undecided route. Looking towards the future, she said the proposed Sydney Rapid Transit network set to link Rouse Hill to Bankstown via the CBD will add 3 much needed stations in the city centre, while confirming it would eventually be extended to Hurstville. Meanwhile, Sydney’s new double deck buses will soon be joined by shorter buses that are more manoeuvrable around Sydney’s smaller streets. 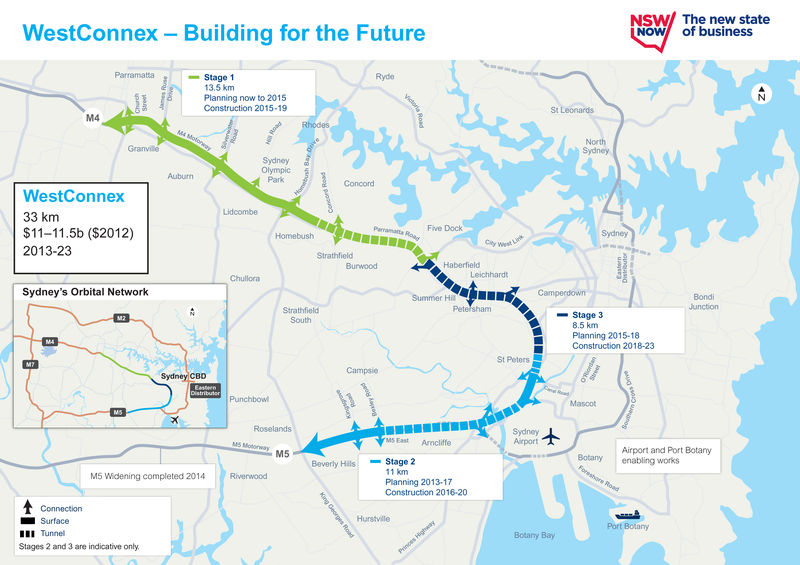 Planning has begun to preserve a corridor for a new rail line to the proposed new airport at Badgerys Creek. 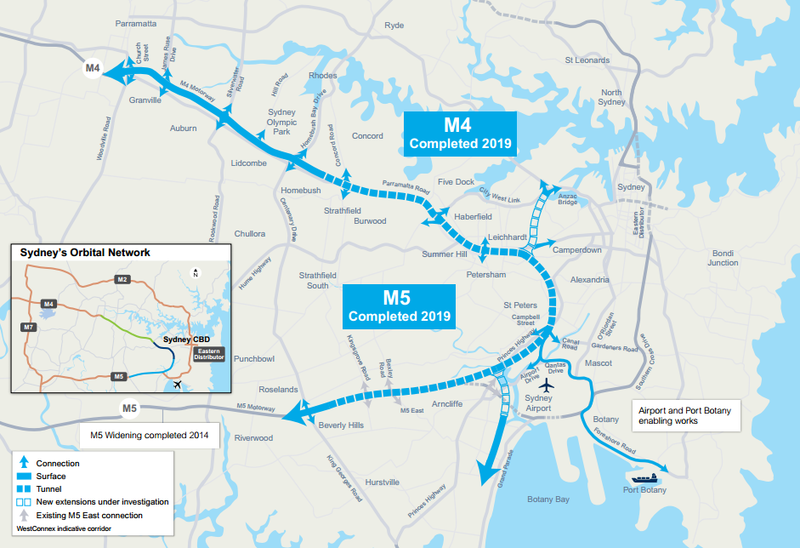 The new corridor will extend from the currently under construction South West Rail Link at Leppington through to Bagderys Creek Airport and then North to St Marys, with another line branching South at Bringelly to Narellan. The Transport Minister Gladys Berejiklian explained that this was more than just the airport, pointing out that “This work isn’t just about servicing an airport, it’s about servicing Western Sydney communities with appropriate transport links, now and into the future”. 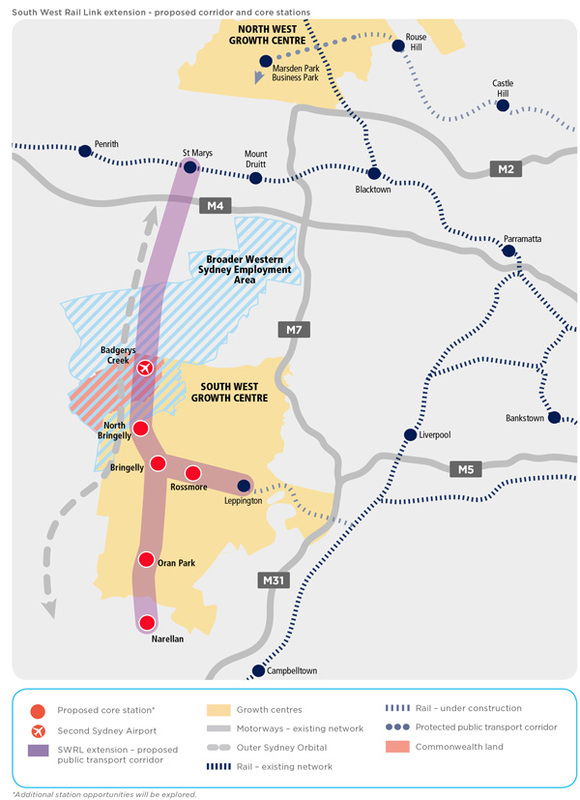 The new line will pass right through the South West Growth Centre, which is expected to house an additional 300,000 residents in coming decades. Consultations will run for 6 weeks from 28 April to 6 June on both the alignment and station locations. Currently there are no indicative station locations North of Badgerys Creek, despite one station in this area having been earmarked in a 2013 draft strategy. Plans for high rise residential buildings up to 18 storeys are being opposed by a local residents group, who want the project restricted to 15 storeys. 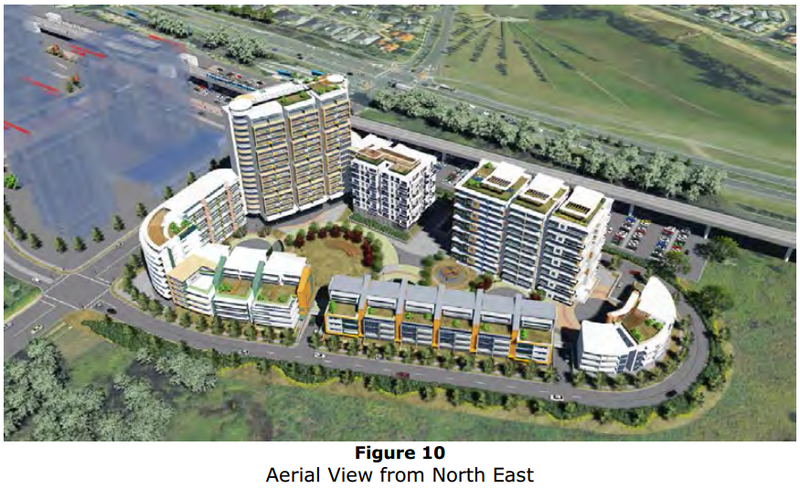 The project, adjacent to the Kellyville station site that will form part of the North West Rail Link set to open in 2019, was originally proposed to have a maximum height of 25 storeys. Height reductions were achieved by converting the project from a mixed use residential/commercial/retail development into primarily a residential development. The 7,000 to 8,250 square metres of planned office space was removed entirely, the amount of retail space was reduced from 3,000 to 1,900 square metres, and the number of apartment units was cut from 746 to 660 (Source: Hills Shire Council, 29/04/2014 EGM Minutes, pp. 35, 40). The Hills Shore Council has also designated areas around the proposed Bella Vista and Showground railways stations for high rise developments in order to house the expected 100,000 new residents expected over the next 25 years. Private drivers cannot use ride sharing apps like Uber to carry paying passengers according to a clarification by Transport for NSW. These apps can allow individuals to book a driver directly, bypassing the taxi booking companies which currently enjoy close to monopoly status in the market. A Transport for NSW spokesperson said that “Under the [Passenger Transport] Act, [ride sharing] must be provided in a licensed taxi or hire car, by an appropriately accredited driver, authorised by Roads and Maritime Services (RMS)”. Any driver authorised by RMS undergoes a police check. 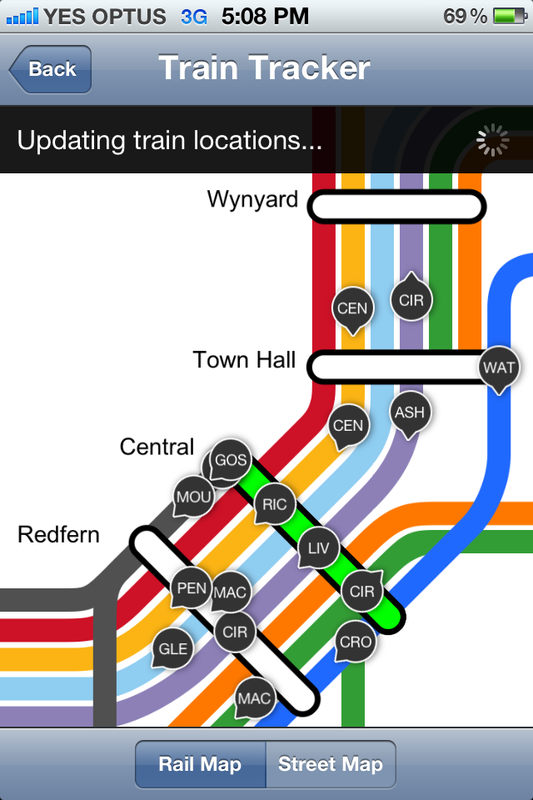 Sydney’s road and rail transport network saw significant disruptions after a number of incidents across the city. These included a fatal collision with a cyclist by a bus on Military Road in Neutral Bay, a car crash on the M1 on the Hawkesbury River Bridge, a 2 car crash in the Harbour Tunnel, and a power outage on the light rail line between Dulwich Hill and Lilyfield. School students from Sydney’s North West will have the opportunity to name the tunnel boring machines used to create the tunnels for the North West Rail Link. Given the long-held tradition that tunnel boring machines around the world are named after women, the theme will be “Women who have made a positive contribution to life in Sydney”. Competition entries close on May 25, and will only be accepted via the North West Rail Link project website, where there is also more detail about the competition. The Australian Rail Track Corporation (ARTC) has been listed for potential privatisation in the long term, with a predicted sale value of $500m. The ARTC is owned by the Commonwealth Government, which in turn owns and operates much of the interstate freight rail network on the East Coast of Australia. It has made a financial loss in all but one year since 2007, however these have all been primarily due to asset impairment write downs and not due to losses from ongoing operations. The ARTC has earned $200m to $300m per year in the last 3 years when measured from an operating cashflow perspective, a measure which strips out non-cash transactions such as asset impairments and depreciation (Sources: ARTC, Annual Report 2013, p. 58 and Annual Report 2011, p. 48). Cyclists would be required to hold licences and avoid major roads under a proposal being considered by the Roads Minister Duncan Gay. Meanwhile, documents obtained by the Sydney Morning Herald show that bike paths in the Sydney CBD led to a doubling in the number of cyclists but a reduction in injuries. The documents also show that more bikes use Kent St, King St, and College St each morning peak hour than cars do. These are the 3 streets in the Sydney CBD with separated bike paths currently installed. 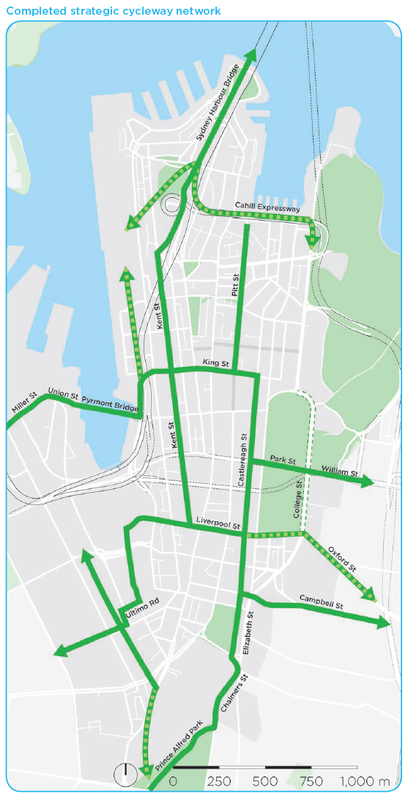 The government announced its preferred bike path network last year as part of the Sydney City Access Strategy (see image above). It involved removing the College St bike path, but adding new bike paths on Castlereagh St, Pitt St, and Liverpool St while also extending the existing bike paths on Kent St and King St.